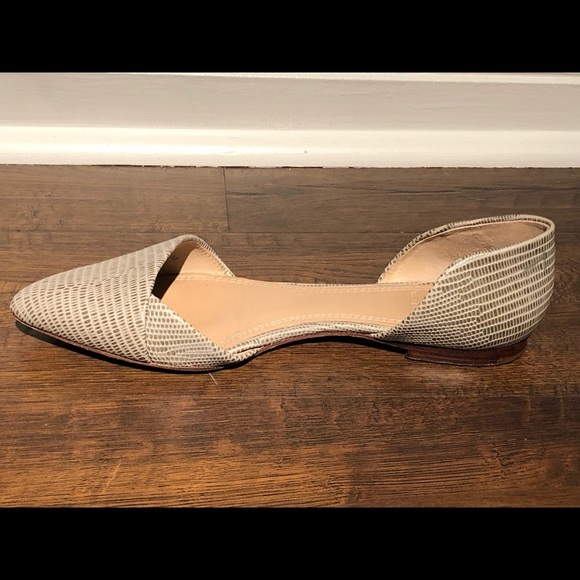 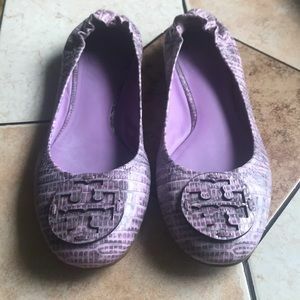 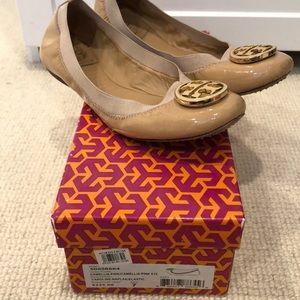 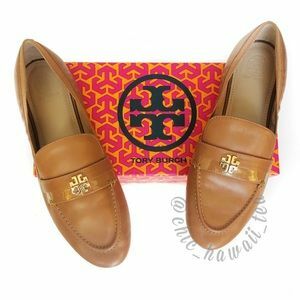 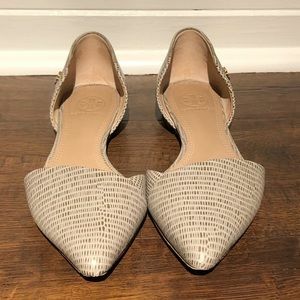 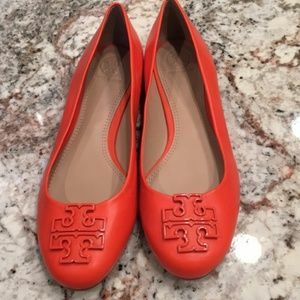 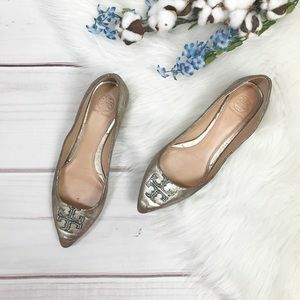 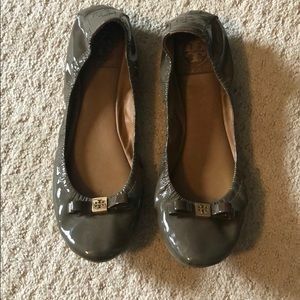 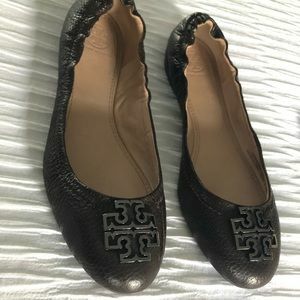 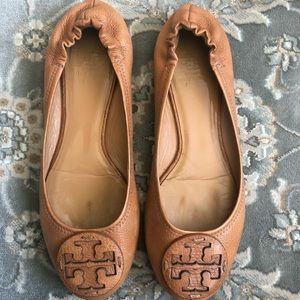 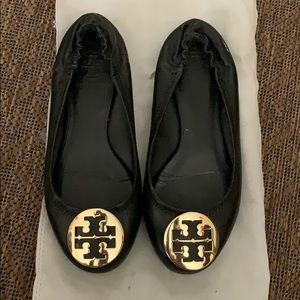 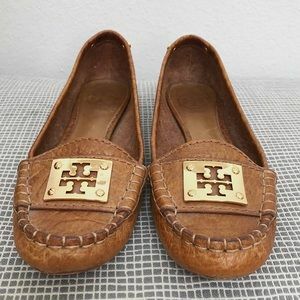 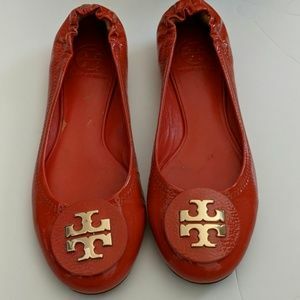 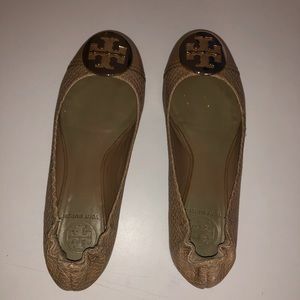 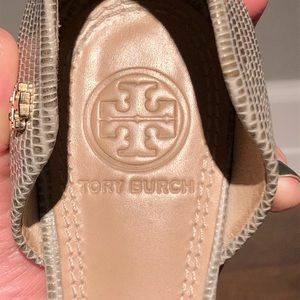 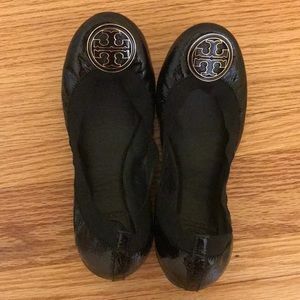 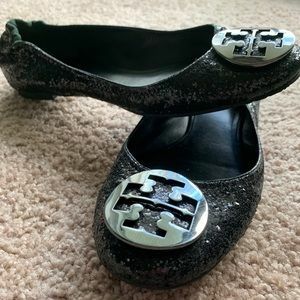 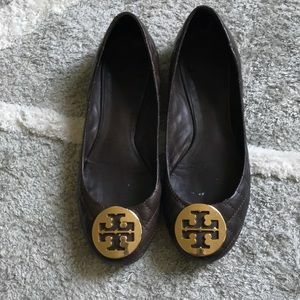 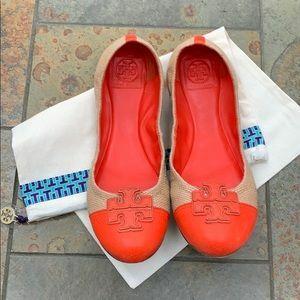 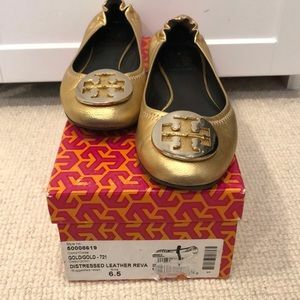 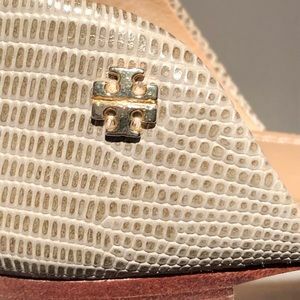 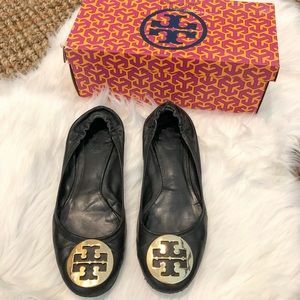 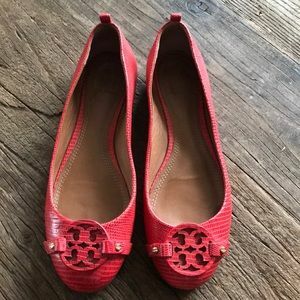 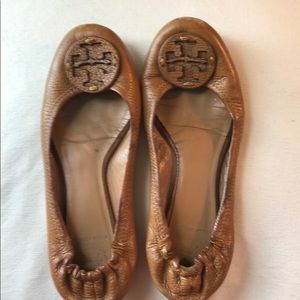 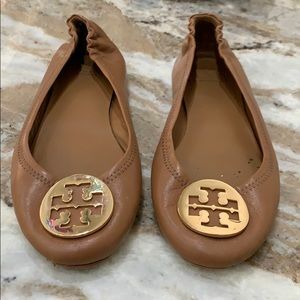 These are a beautiful and stylish pair of Tory Burch flats that I’ve only worn a handful of times. 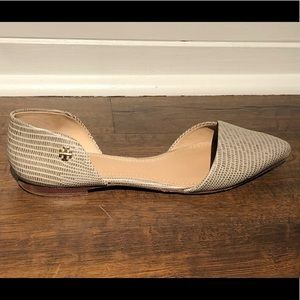 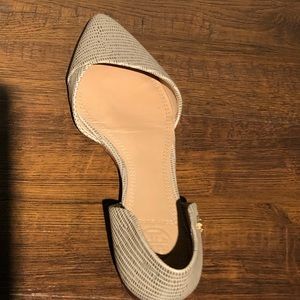 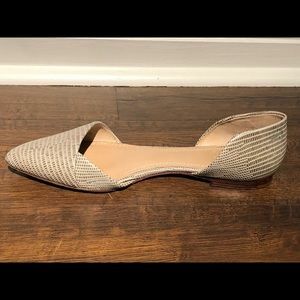 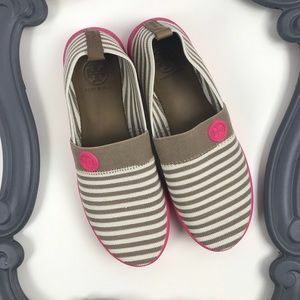 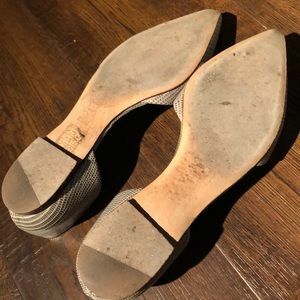 While the flats are a light cream/green color, they’re neutral enough to wear with any outfit. 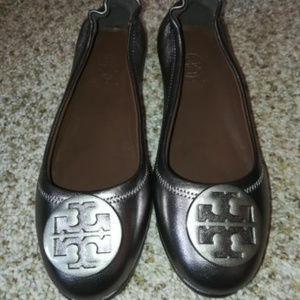 They look amazing with pants, skirts, and shorts. 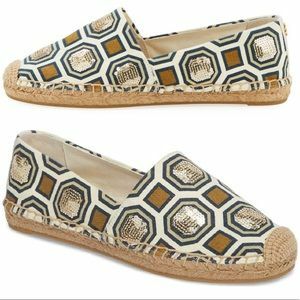 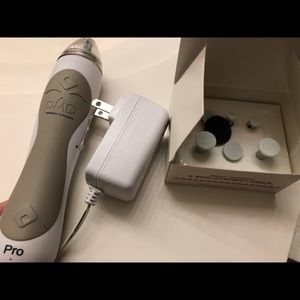 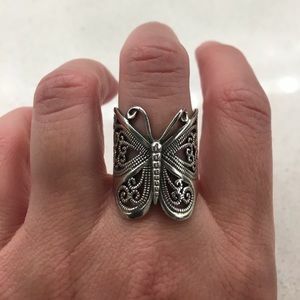 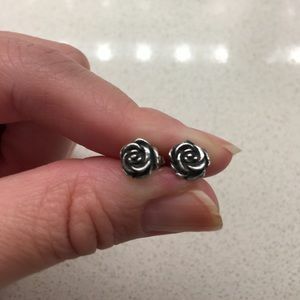 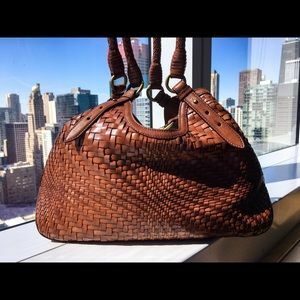 Perfect for the summer just around the corner! 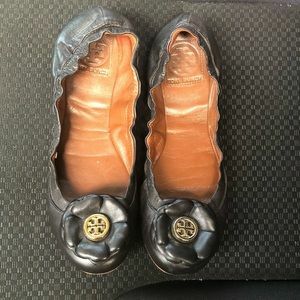 Go ahead and make an offer! 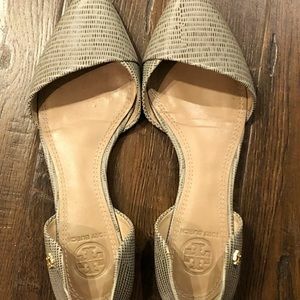 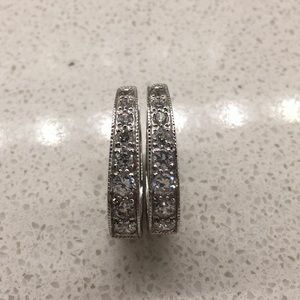 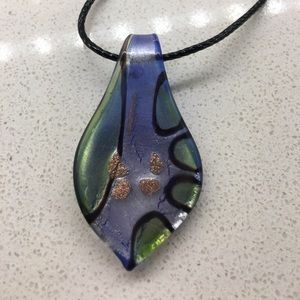 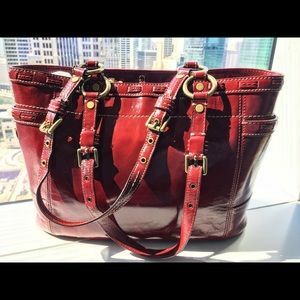 danielaperei703 The size says 5.5 is that correct? 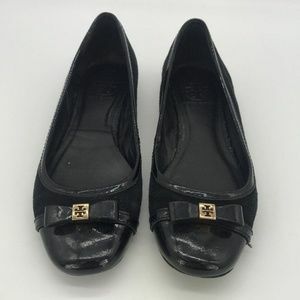 uniquepieces321 Can i see the bottom of the shoes, please? 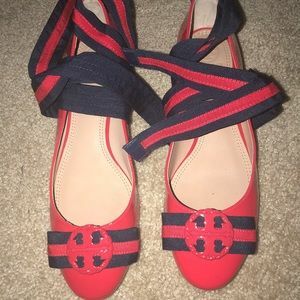 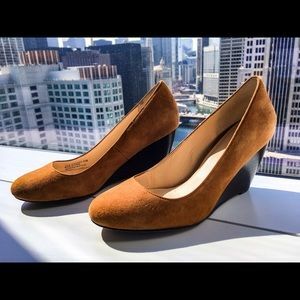 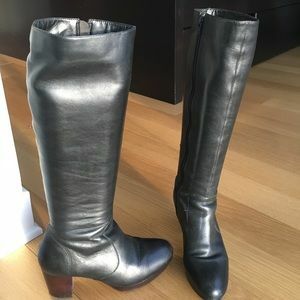 60611girl @uniquepieces321 I have added the picture of the bottom of the shoes to the post (last picture).